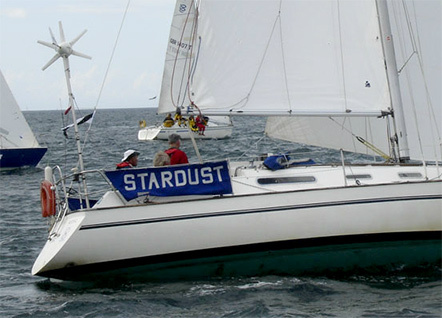 Westaway Sails designs and manufactures in-house for all your cruising sails and other requirements, whether you’re a day sailor or go on extended cruising breaks in blue waters. 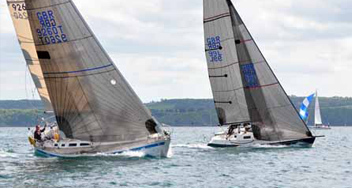 Performance and quality are important to us all at Westaway Sails– our developments and testing for the Grand Prix racing track Cruising Sails from performance sailmakers are filtered down to benefit all our customers, whether it’s in sail cloth or ultra violet protection. 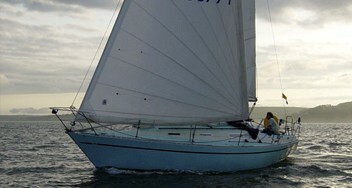 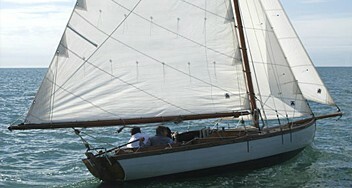 Sails made in our Devon sail loft have completed countless circumnavigations and regularly last for at least 15 years. 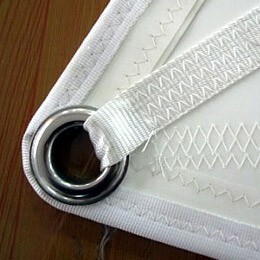 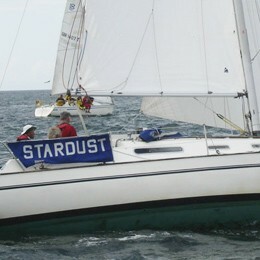 Our cruising sails are all computer designed, cut and hand-finished in house. 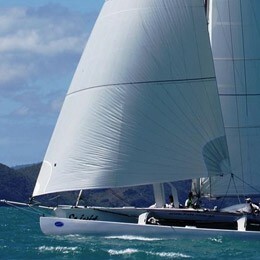 Fabric choice is vital when ordering quality sails with a wide range available for sailors who demand performance as well as durability to those who want new sails for extended blue water sailing. 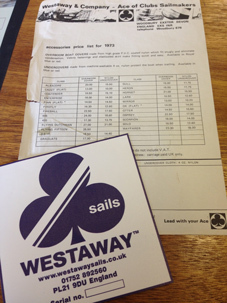 For the last 35 years, Westaway Sails has supplied some of the best known names in the sailing world including Dame Ellen MacArthur and Sir Robin Knox-Johnston. 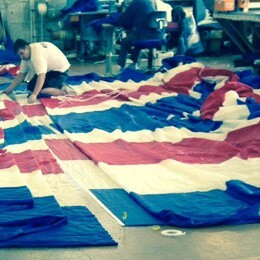 Our measurement data allows rapid and highly accurate fulfilment of orders for many classes, so why not contact us for sails for your yacht?